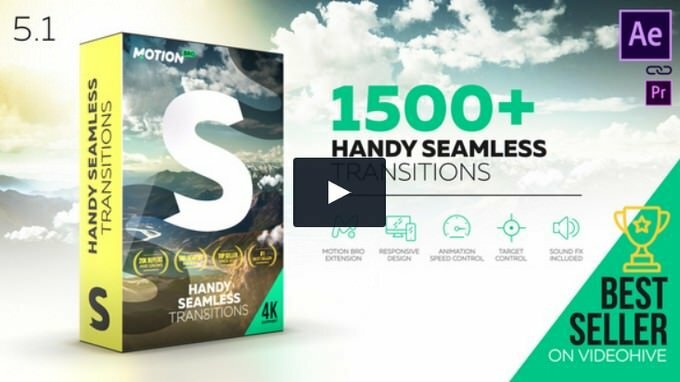 When it come to creating a stunning motion graphics, Adobe After Effects is the most popular and effective tools to get job done. 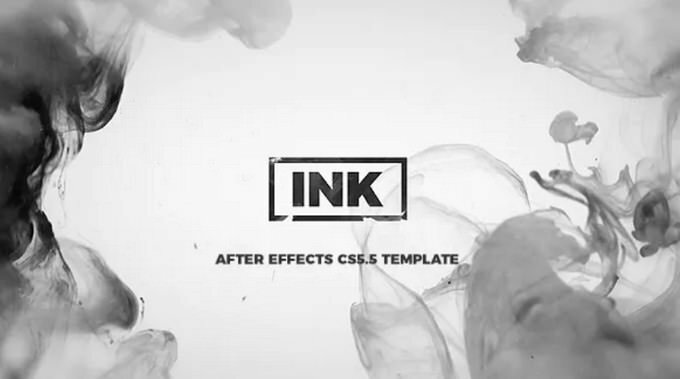 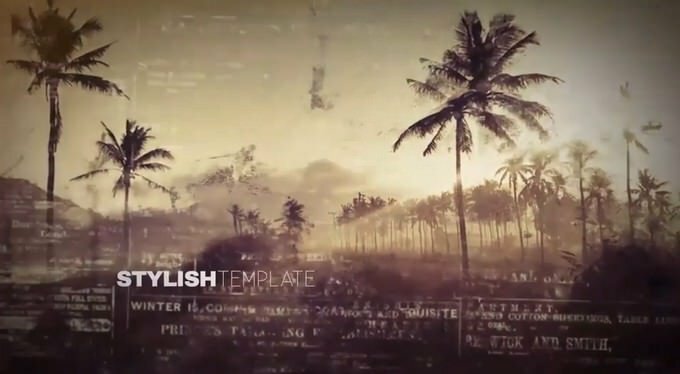 With the many ready-to-go templates, After Effects can be an effective tool even you are a beginner. 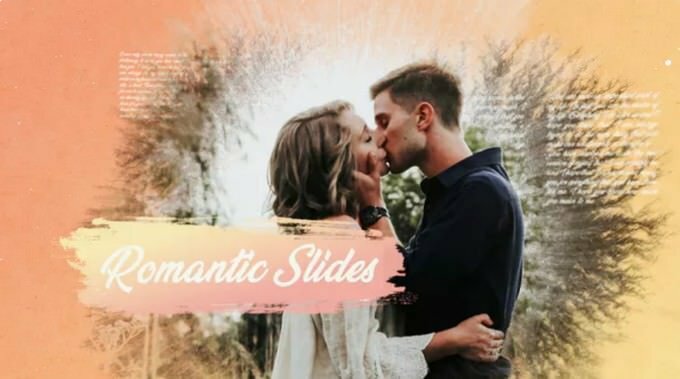 First impressions matters a lot, and the way you present your Birthday videos, wedding photo album, presentations, and promotional campaigns can have a big impact on how it’s perceived. 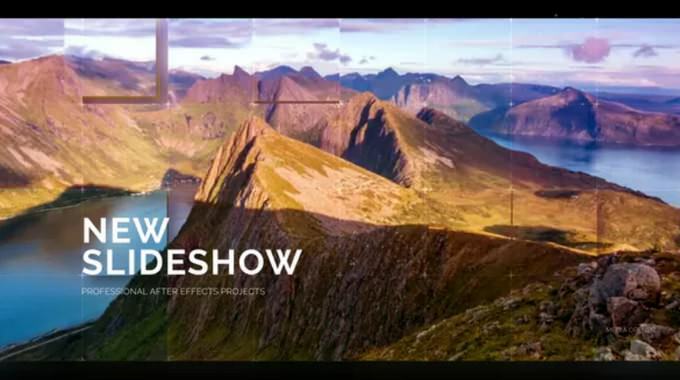 If you’re in the search of something that can organize and play your media in an engaging and professional presentation, then after effects slideshow might be a good option. 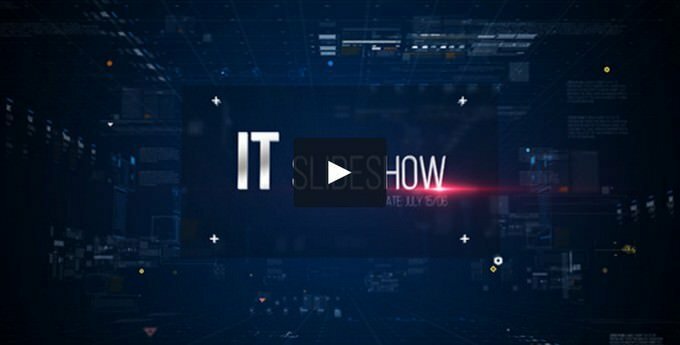 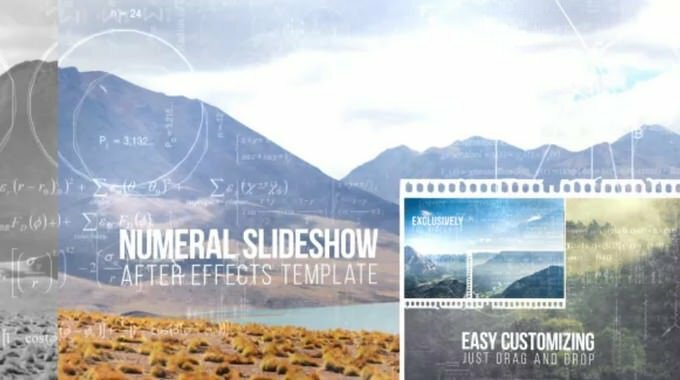 So, if you are looking for a After Effects slideshow templates which are professional for making an effective slideshow, well we have you covered. 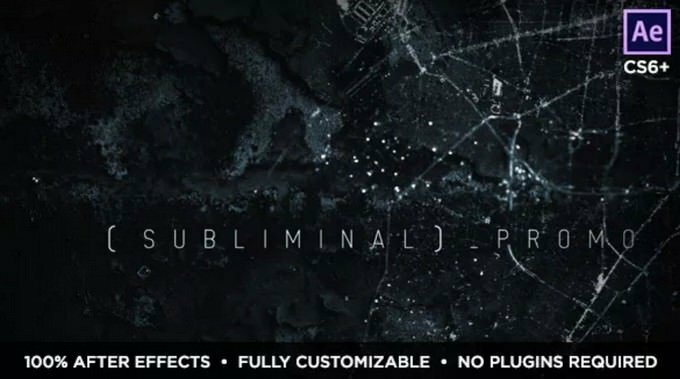 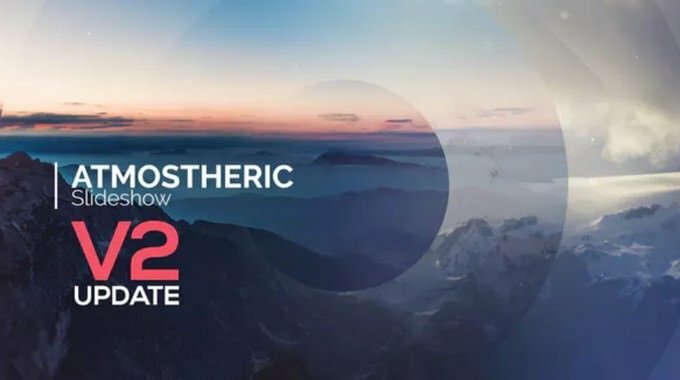 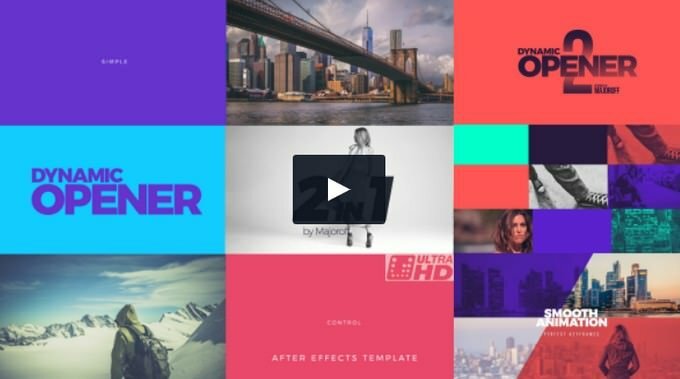 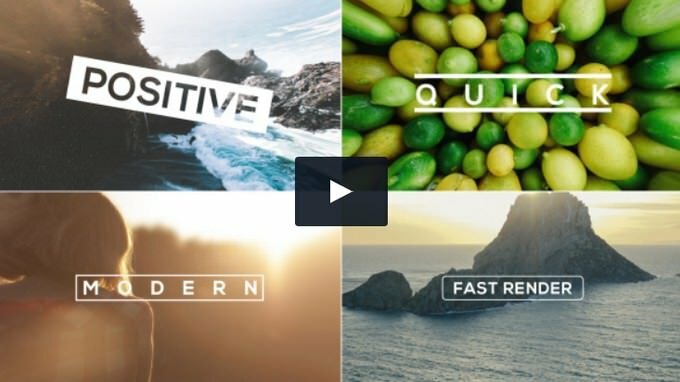 Check out our list of 30+ best After Effects slideshow templates available to see which one is right for you. 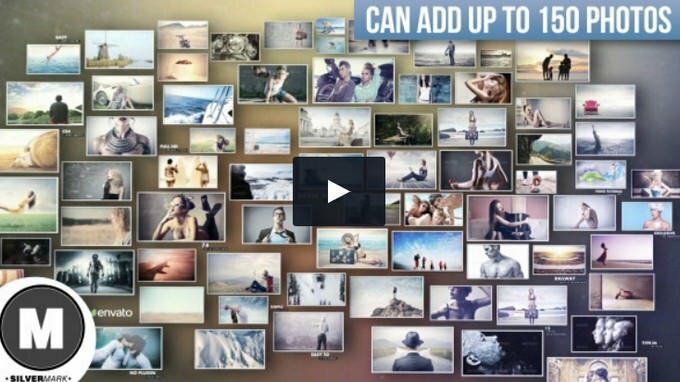 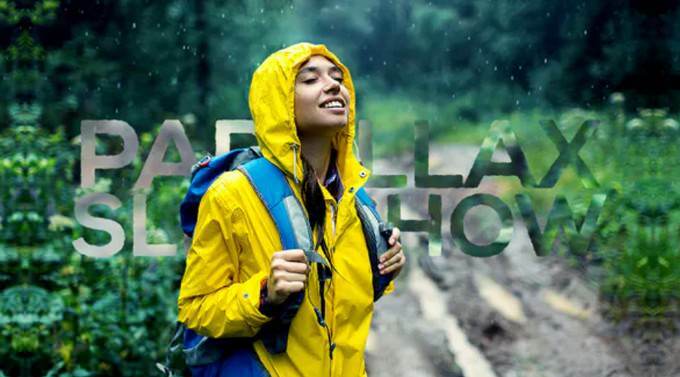 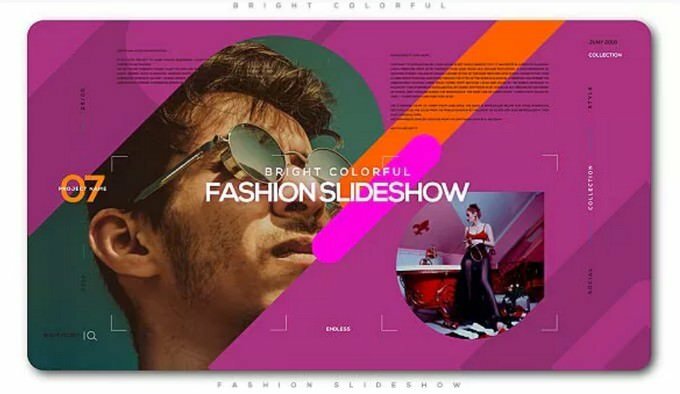 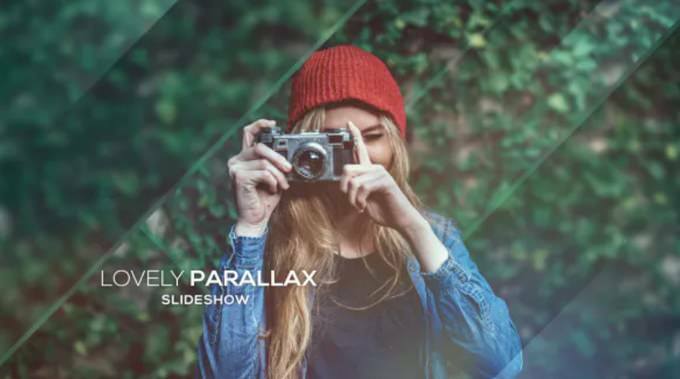 In this collection you will find different kinds of After Effects slideshow templates that can help you present your photo and video media like a seasoned pro. 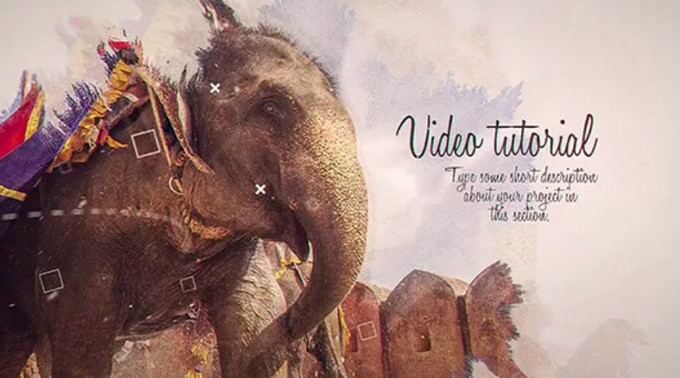 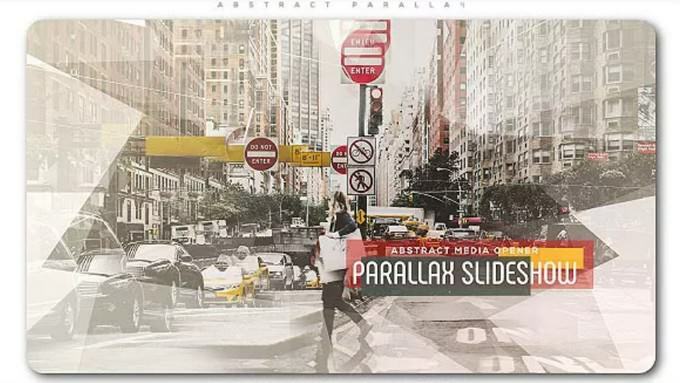 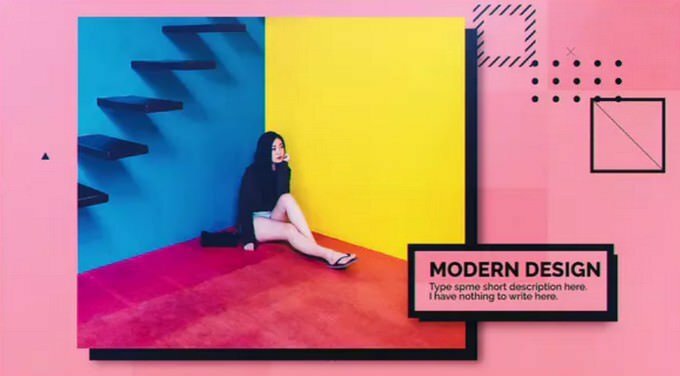 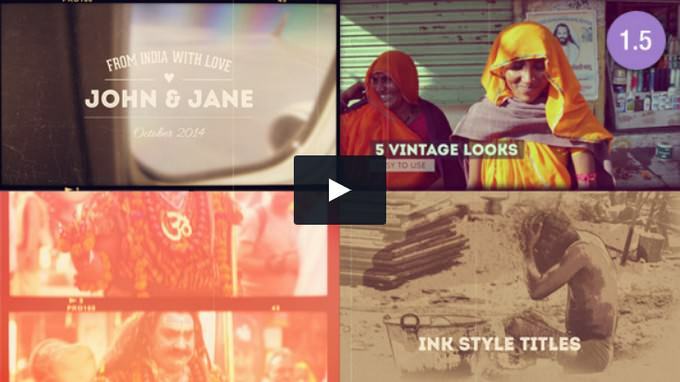 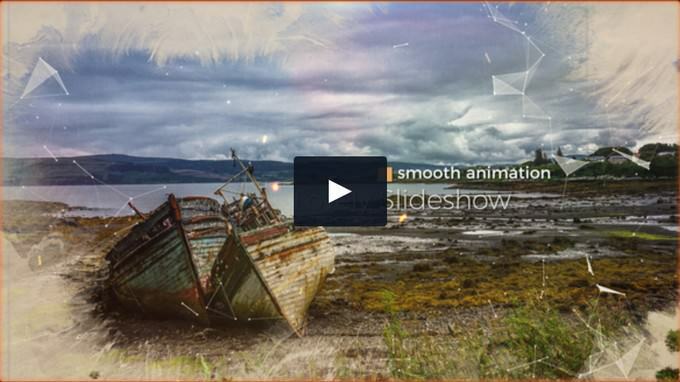 Artistic Parallax Slideshow – is elegant cinematic slide show with parallax and glitch effects. 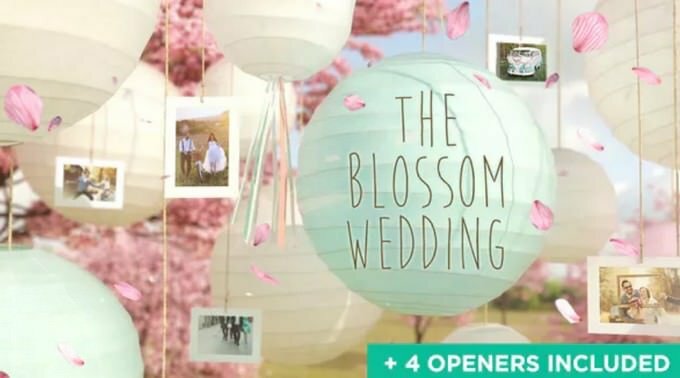 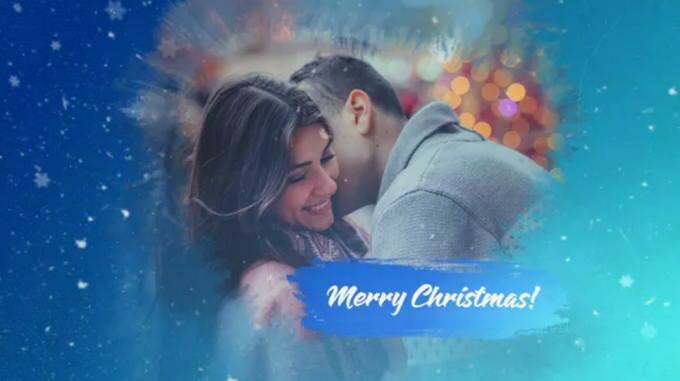 THE BLOSSOM WEDDING Photo Gallery is an elegant, stylish and easy to customize Adobe After Effects template with a sunny and colorful warm look. 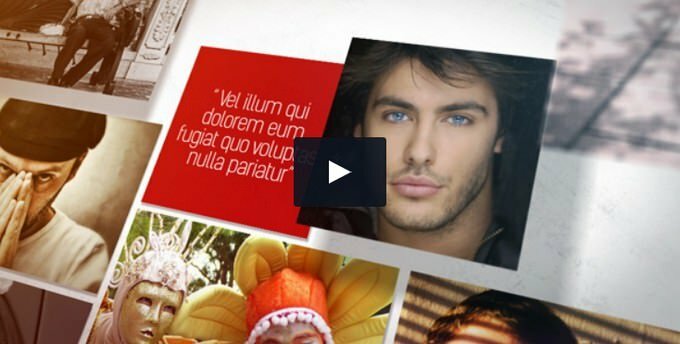 Professional 3D Photo Gallery Maker for use in business, corporate, photographers and designers. 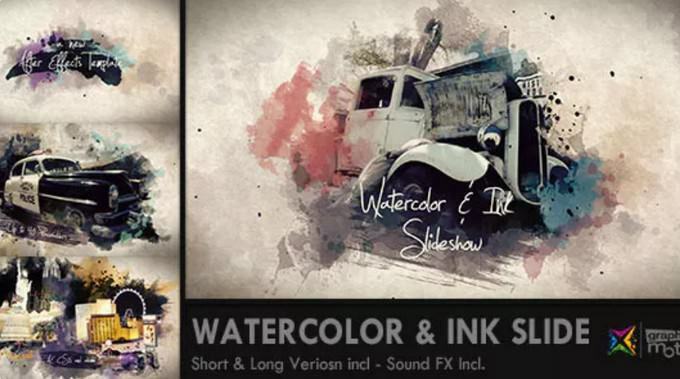 Easy to customize and includes 24/7 item support. 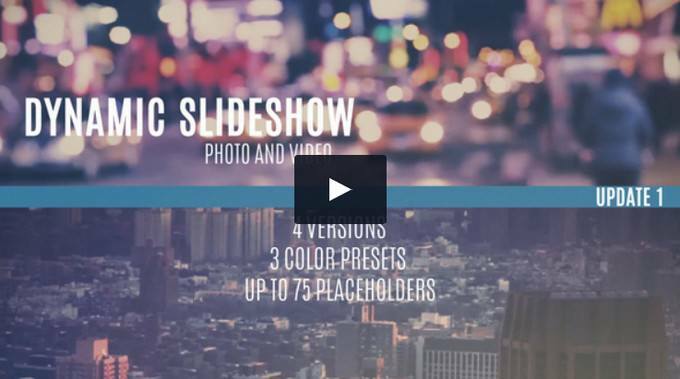 Drag and drop your photos, adjust settings, add your music and render. 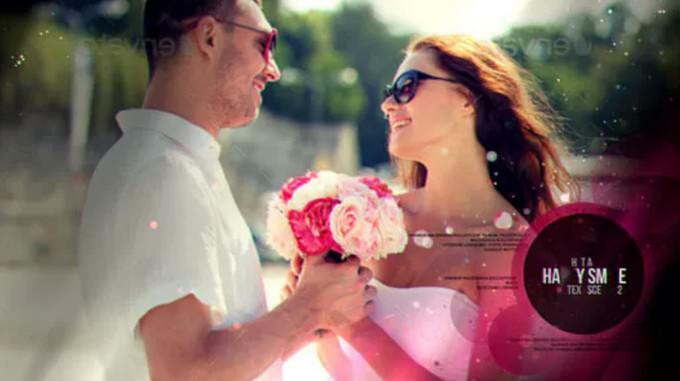 Useful to creat corporate presentations, video or photo slideshow of family albums, vacations, engagements or just an opener. 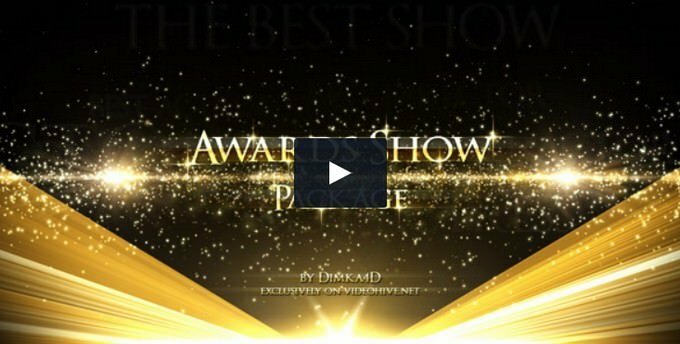 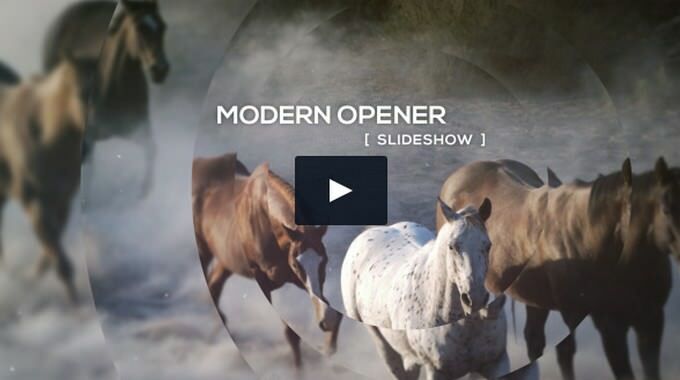 Suitable for creating demo or promo reel, presentations, tv/show or other media openers. 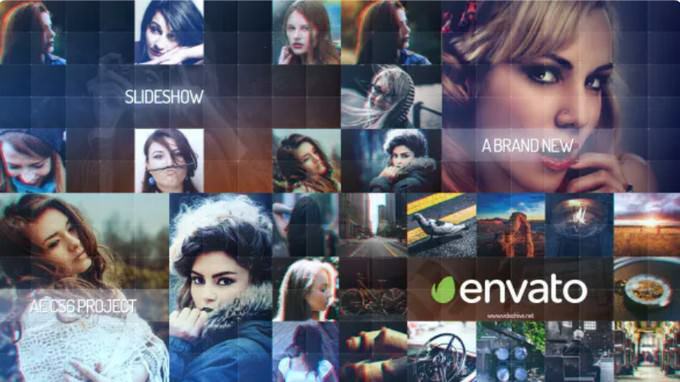 Useful to create the promos, openers for Photographers, especially for Modeling Photographers.